A large bird flew overhead. The birds were singing outside our window. He's a tough old bird. We met some smashing birds at the pub last night. ◊ The expression a bird in the hand is worth two in the bush means that it is better to hold onto something you have than to risk losing it by trying to get something better. This town is for the birds. The audience gave him the bird. He dreaded having to explain about the birds and the bees [=the facts of life] to his son. 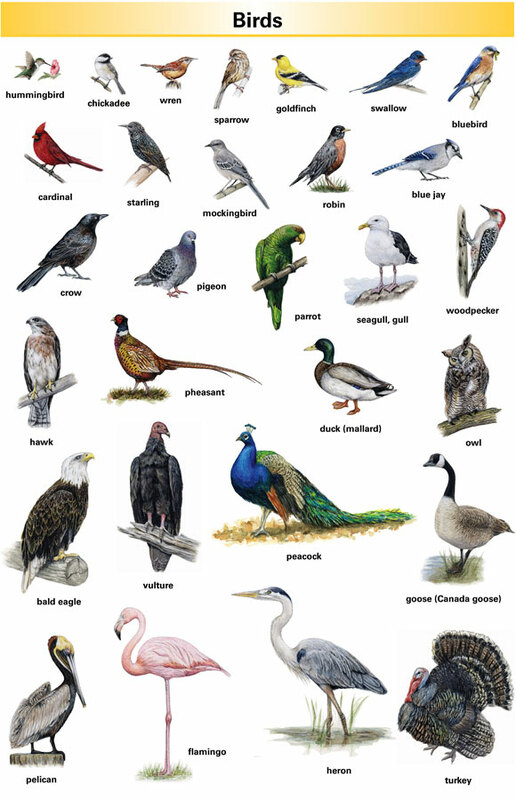 What made you want to look up bird? Include any comments and questions you have about this word.